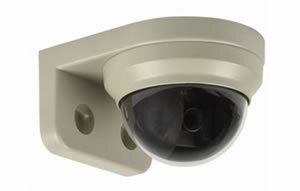 This dummy Dome Camera is made with a plastic bracket and a tough plastic dome which looks just like the real thing. It is an L shaped camera and can be placed in any right-angled side edge. Dome measures approx 70mm in diameter.